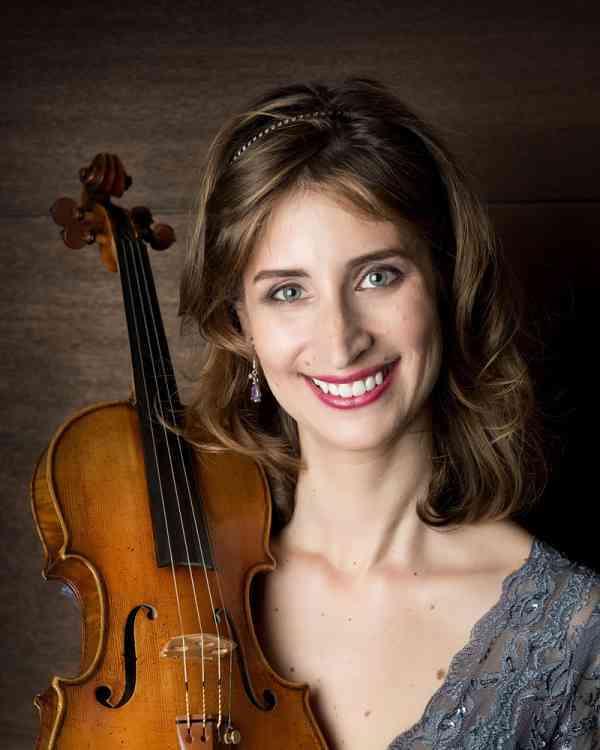 Heidi Curatolo is the founder and director of the Suzuki Violin and Piano Institute of Aspen (2002-present). She currently has 45 violin and piano students ages 5 years-adult. Heidi has been very fortunate to grow up immersed in the Suzuki Method since the age of three, thanks to her dedicated mother who is also a Suzuki teacher. Heidi grew up in New York where she performed as violinist and pianist with various local orchestras, chamber groups, and as a soloist. She has always enjoyed teaching as much as performing. Heidi moved to Aspen, Colorado in 2001 after completing her graduate school degree and attending the Aspen Music Festival and School. In 2002, she officially started a Suzuki program in the Roaring Fork Valley. A passionate life learner, Heidi enjoys working with students and their parents, performing, and traveling around the world to study, participate and teach at various Suzuki programs. Heidi has attended the 16th World Suzuki Convention in Matsumoto, Japan and the 5th Asia Conference in Taiwan. She has been a presenter and performer at the International Suzuki Teacher’s EX-Change conferences in Germany for the past 6 years. Heidi has also taught violin master classes and groups classes in Thailand, Costa Rica, Germany, The Netherlands, Spain, Sweden, Poland and Croatia. She has also taught at the Intermountain Suzuki institute in Utah and at the Advanced Suzuki Institute at Stanford Universtiy. In 2016, Heidi performed as a violinist at The Royal Albert Hall British Suzuki Gala and as a pianist for the play togethers at The Imperial College and The Royal College of Music. Heidi also enjoys working as a collaborative pianist and has most recently performed with Brian Lewis in Costa Rica and in Germany. Heidi looks forward to learning each day and is excited to share her passion for education and music with colleagues and students in her hometown as well as those around the world.